An amazing response to the TMWS Christmas appeal for donations to support the HHCP (Hull Homeless Community Project). 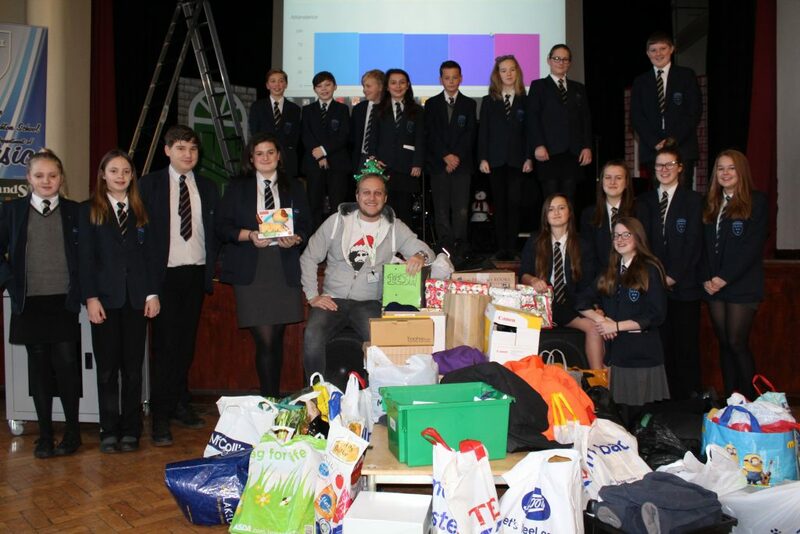 We collected a huge number of boxes and bags containing clothes, toys, books and toiletries. A massive thank you to our very generous students, parents and staff. Andrew Smith, CEO and Founder of HHCP came into school this morning to collect donations and to personally thank the school.